We hope that this site will help keep all of our troop leaders, parents, and girls informed of neighborhood and troop events. in grades Kindergarten through 12th grade. 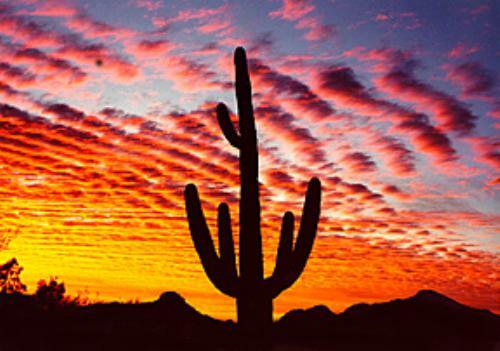 We are Located in San Tan Valley, Florence,and Coolidge, Arizona.